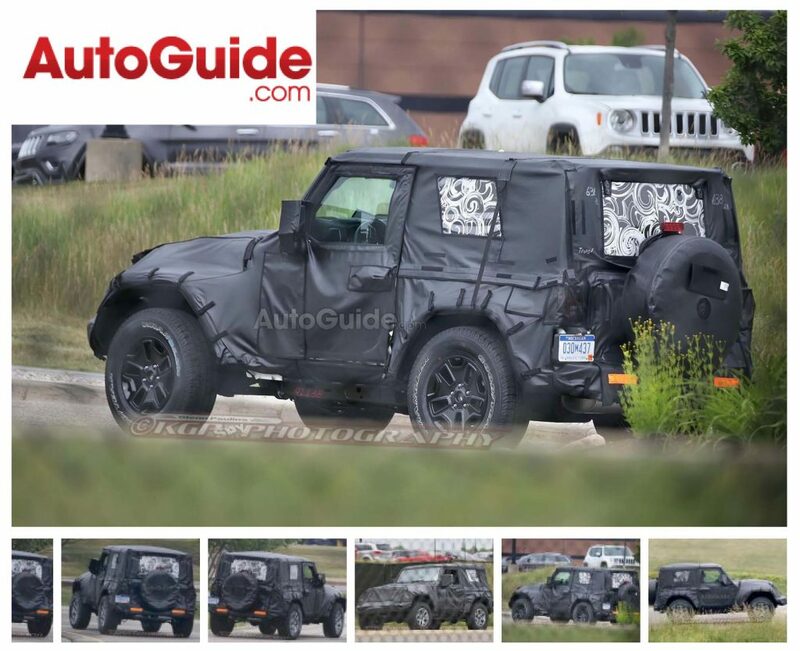 The all-new 2018 Jeep Wrangler has been spied testing once again, this time with both two- and four-door models. The prototypes in these shots are still heavily camouflaged, but a few small design details are visible. 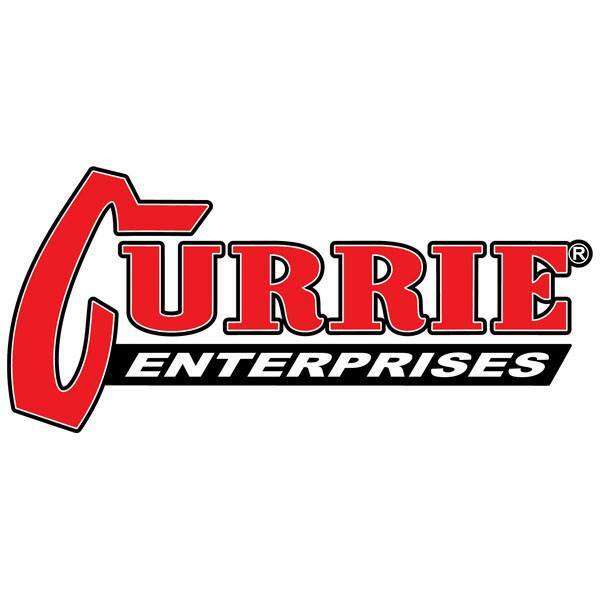 First of all, the round headlights and iconic seven-slot grille seem to still be in place, showing that the Jeep designers don’t want to stray far from the current look. Small LED light strips have been added to the front wheel arches and the exposed door hinges seen on the current model are still in place. 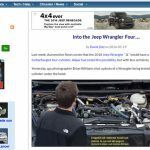 Even the mirrors from the current Wrangler are still being used. 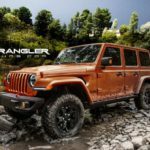 WRANGLER FORUM RELEASES NEW, SHARPER JL RENDERINGS – Four Wheeler .. 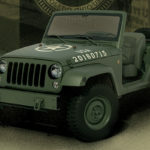 Written by Edward Sanchez on Four Wheeler Network Just yesterday, we showed you a set of grainy renderings from the JL .. 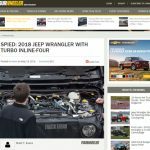 Tagged 2, 2 door, 2018, 2018 jl, autoguide, door, jl, short, spy, spy shots, unlimited, Wrangler.